Whether it is to make a living or for just the sake of side income if you have chosen binary options trading, the decision is absolutely right if you have the passion for the same. There should be a lot of dedication and effort from each and every trader to be successful in this industry. It is true that thousand are making a lot of money with minimum or no knowledge with the help of auto trading platform and with the assistance of signals and other indicators. But the survive in this field for a long term you should have the knowledge about binary options, how trading technique works and also need a lot of market knowledge. If you are looking this as an option for living or to be a long term successful trade, then it is not as simple as a cake walk. There should be enough effort, motivation and patience in every trader. Apart from these it is also crucial what style of analysis are applied to binary options. Technical analysis is considered ideal for binary options and the reasons for the same are listed below. This is based on the price movements and the market in which trading is considered. There will be lot of factors that will affect the price; these influencing factors are the key. All the market movements will have certain affecting on the price of the company and its performance. Thus it is very important to speculate these and act accordingly. Even before the price gets affected by the influencing factors, traders should be quick enough to predict and take action. One the information hits the market; price will alter itself to meet the changes. This change should help in fetching return on the investment made in binary option trades. Make use of the training classes, demo account services with and without funding to understand what the basics are. And along with that get some decent time to spend and understand which things has changed in the past and what was the reaction of the traders. 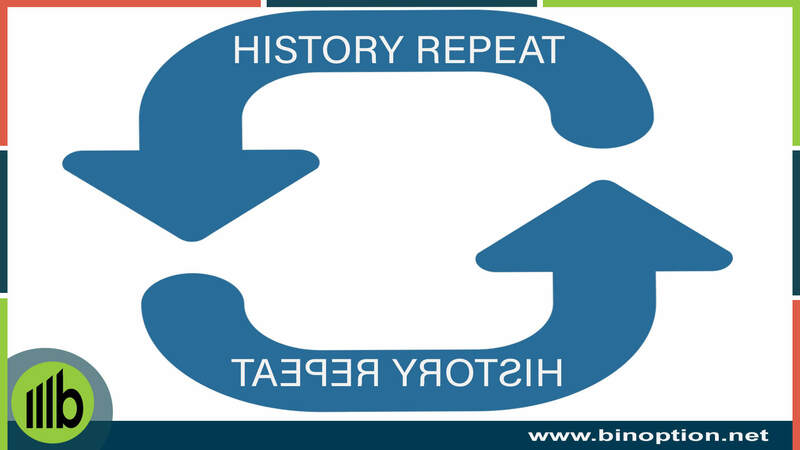 This information will help you to be a proactive trader instead of a reactive one. Being proactive will help any trader to survive in this world and the profits made through these will be certain. Read books and be a subject matter expert in binary options trading topic. Gain pre-trading experience with the help of demo classes and use the same for implementing better trading styles in live trading accounts. Find source to improve your knowledge. Sign up with certain books and online sites that can give you upto date information on any trading news. There is no doubt that trading long term will give better benefits as compared to what is offered in short term trades. But if you are simply looking to invest in trades that are long term, there is no guarantee of making any returns. Making long term investments should be on certain assets that will surely fetch returns. This can be done through analysis the price trends in the market. Having said all these, a lot of everything depends on the market movement and a bit of luck. Try to develop long term trades and invest major part of your investment into the same. Play the cards rightly that you have invested wisely in less risky and very risky ones proportionally. Control any temptations to withdraw funds from long term transaction and avoid being motivated to short term trades. The return will be quick in short term trades but not as huge as that you would get in long term ones. Apart from being focused on technical analysis there is a lot to rely on the luck of every trader. Thus avoid over-investing, especially when you are investing for the first time, do not invest your savings complete. Invest a good portion of it and wait to see what the result is, how your strategies are working and what works and wont doesn’t work. Once you get a clear glimpse of how the return on your style of investment is, accordingly increase the investment proportion to maximize profits. Don’t get carried away with the exciting offers and market movements. Wait patiently to get the initial results and then decide on future pooling of money. Ensure to have a clear mind for trading, if something is bothering you then it’s not the right time to trade. It’s alright even if you don’t trade a day, instead of trading bad deals with a bad mood. A lot of patience is essential for this task and only with patience you will be able to smartly analyze each factor and take any decisions. If in your mind has questions or is not clear, there will be no patience and the decisions might not be logical or reasonable. While in emotional state it is quite easy to take wrong decisions. Try to avoid these situations as much as possible to be a successful trader. Be prepared mentally with trading binary options. Use the graphs, charts and tools to study the market as these will help now and even for any futuristic decisions. Make use of these to take well-informed decisions and these statistics can be used as the source for any reconsideration or changes to be made in later stages. Keep your ears open for any trading news. Make use of this information for taking any decisions. Being a trader getting access to any information is crucial. 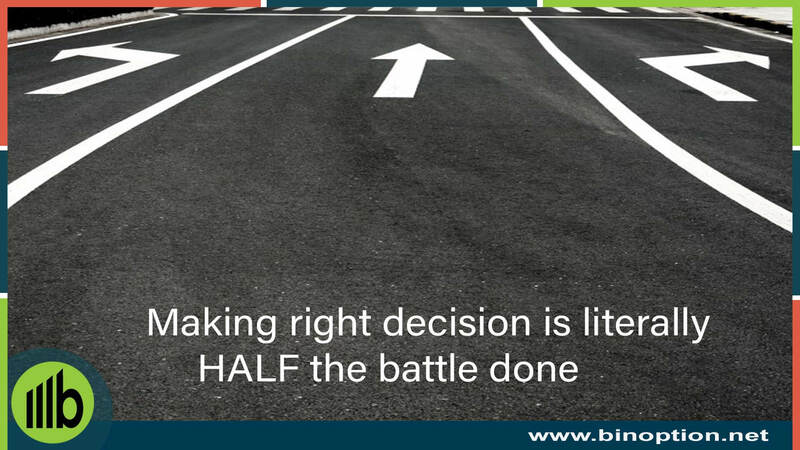 Right information at right time will help in executing trades in a timely manner. Being new to this field it is advised to reduce your exposure to market fluctuations by hedging your trade activities. By this it means for every trade a proportionally equal trade is booked thus making sure that every buy has a sell of the other side and profit is only the difference between both trades. Though the return is very minimal, this is the safe way to learn about binary options trading while you are new and inexperienced. At the end of the day it is about how exciting the whole process was and if you had fun. Unless you enjoy what you do there will be no much motivation. The drive to trade should be from within for every trader, this way you will not feel this is just a form of making money but will rather start enjoying what you are doing. Especially being a beginner, don’t over-do trading that you will feel bored and inattentive. 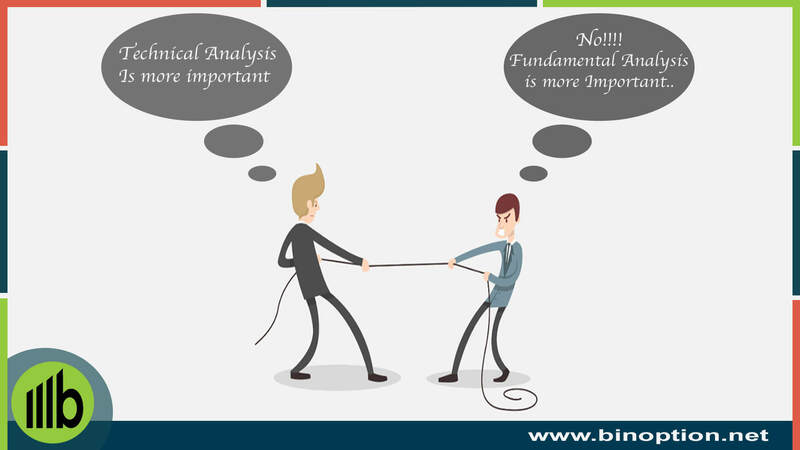 You can read more details about Technical vs fundamental analysis for more knowledge.